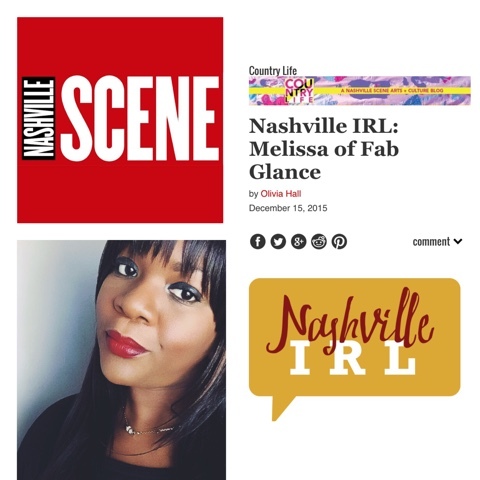 I’m so honored and happy to report that I’ve been featured in the Nashville Scene’s IRL section. IRL stands for ‘In Real Life’. Reporter, Olivia Hall, contacted me about my views on being a blogger & influencer in Nashville. This Q&A post give you a bit of depth on what I do, where I see Fab Glance in the future, and some interesting info if YOU want to become a blogger.